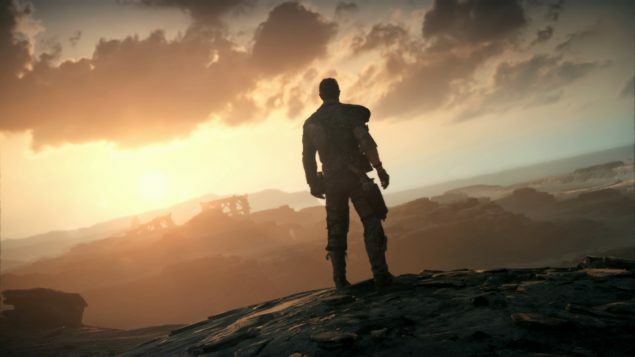 PlayStation Access in an interview with Avalanche, learns some new information about the studios’ upcoming open world action adventure Mad Max. Mad Max will release on September 1 2015 in North America, with a European release to follow on September 4. A closer look at the game will likely be available during E3 2015 in June. We will bring you any new information on Mad Max as soon as it becomes available.